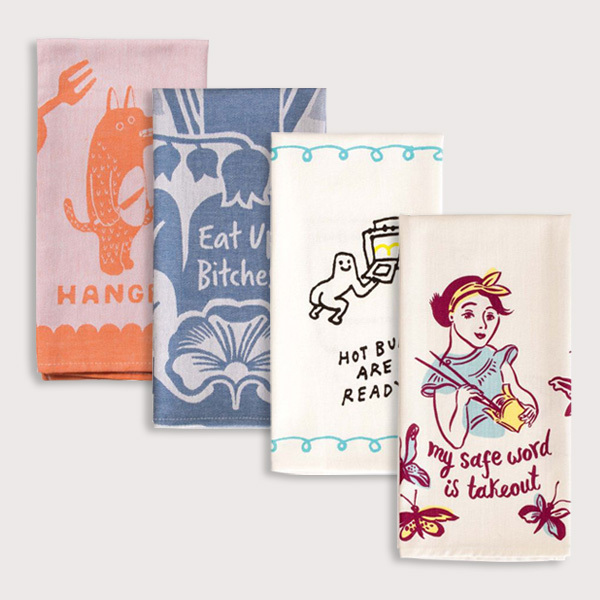 Blue Q are the masters of sass, and we are happy to bring you their new collection of oven mitts and tea towels. Come have a laugh and find the perfect kitchen accessory for yourself or someone you love today. 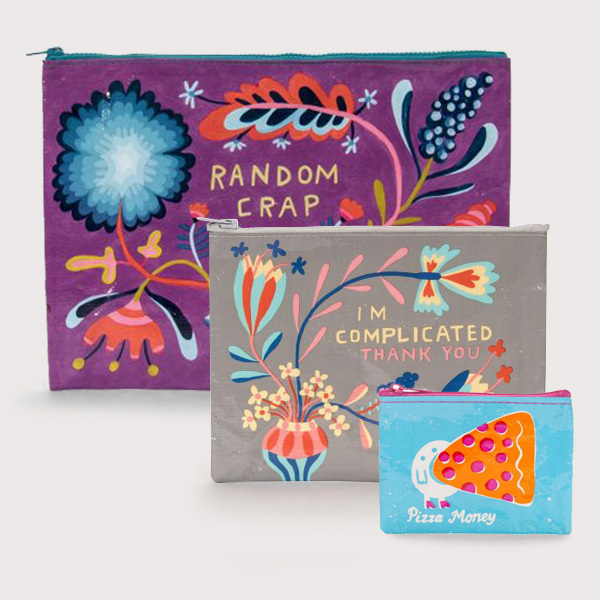 New coin purses, zipper pouches and lunch bags too! Great new styles in our ever popular men's and ladies crew socks are also available in store now.